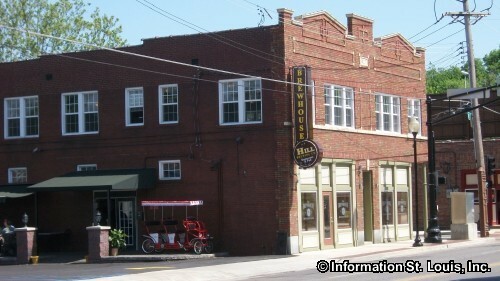 The Ferguson Brewing Company is located a renovated 1927 building in historic Old Town Ferguson Missouri. The microbrewery features 10 beers crafted on site as well as other locally crafted beers. 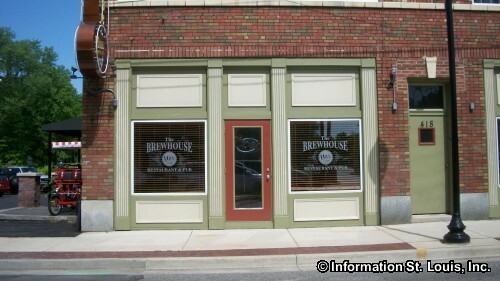 Those brewed by the Ferguson Brewing Company include a Pecan Brown Ale, a Pilsner Light, a St Louis Pale Ale, a Chocolate Stout, a Classic American Pilsner, a Belgian White, a Hefeweizen, a Munich Dunkel, an Irish Red, an India Pale Ale and a Belgian Dubble. The extensive menu features "beer friendly" fare such as pizza, hearty hot sandwiches, grilled ribs and chicken and much more! The Ferguson Brewing Company also features a second floor banquet facility, that can accommodate up to 150 people, and a catering menu.